Japanese Used Machinery are the most widely demanded machines among the customers all over the world with an equal purchasing ratio as compared to brand new machines. 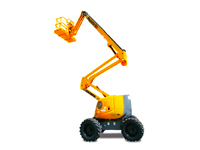 The reason is that used Japanese machinery are economical and easily available at affordable prices. They are also much reliable and durable with a repair service and spare parts import in many countries of the world. There is a huge variety of used machinery are exported with good condition from Japan after machine inspection with no compromise on quality. We offer top brands such as Caterpillar, Komatsu, JCB, Hitachi, Volvo, Case, Kobelco, Tadano, Kato etc. Car Junction is a leading global exporter of Japanese Used vehicles and Machinery at affordable prices to the customers all over the world. 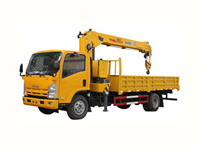 We have a huge stock of heavy construction machinery like cranes, excavators, forklifts, rollers, bulldozer, crusher, motor grader, wheel loader, telehandler and aerial working platforms. Choose any machinery of your choice from the following brands and categories.